Yes, you are an affiliate marketer. You’ve just got hold of a next shiny product to promote. You prepared your sales post or email bundled with truckload of what you claimed to be irresistible bonuses. 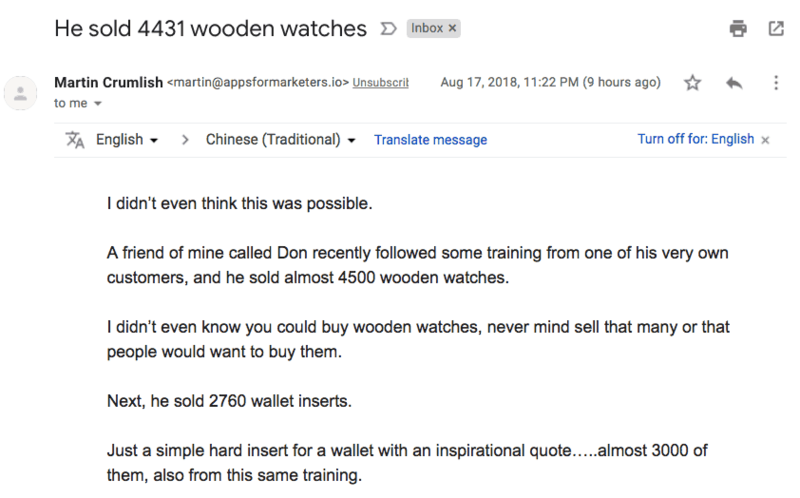 Then you blast out the email to your subscribers … all without doing your due diligence if the product you’re promoting is really that good … or reputable?! Targeted product Martin was trying to promote is DOD – Dropship on Demand. Disclaimer – I’ve not acquired DOD so I don’t really know how good or bad it is. Anyway, following the affiliate link on Martin’s email to check out DOD, it seems that DOD is heavily tied to GearBubble Pro – the e-commerce platform used for implementing DOD. 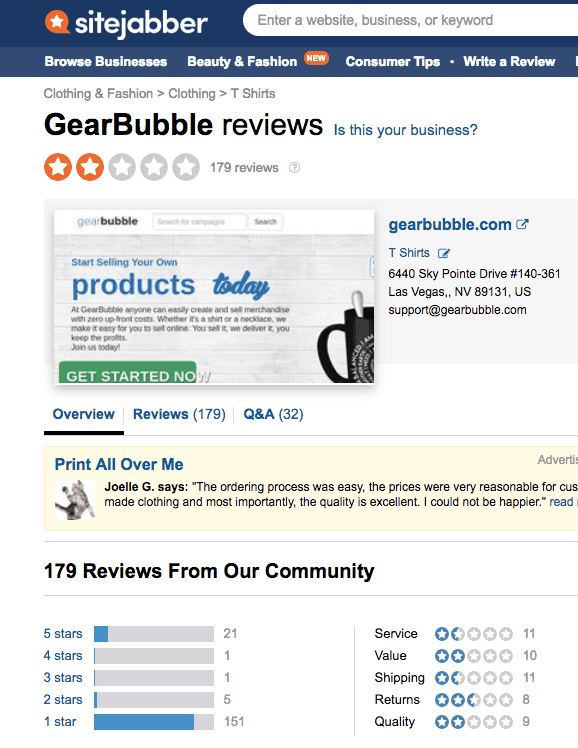 Jeez, it seems that GearBubble got it fair slam of negative reputation with a staggering amount of 1 star reviews. Disclaimer – I’ve not used GearBubble before so I’m in no position to comment if it’s really that bad (or good). The point I’m trying to make here is – Martin … okay, nothing personal here. But I was thinking if I’m the one trying to promote DOD, even when I’ve not really tried or used it (the system; that includes GearBubble), but when I see that high amount of 1 star review from the platform this program is using, I would probably skip promoting it. So you can probably guess what’s the next action I’m doing … heading for the Unsubscribe button. Shouldn’t affiliate marketers do some due diligence before blasting out promotional emails? The best is, of course, you promote only those products that you’ve used and give genuine feedback. Frankly, it’s perfectly fine to promote affiliate products that one have not used – but again, due diligence must be done.